PAYSON –Ammon Takau found the end zone four times and Treton Miller scored twice as the Dixie Flyers whipped the Payson Lions 56-14 Thursday night at Payson High school. The Flyers scored five touchdowns in the first half. Takau found McLane Keenan from 12 yards out for the first touchdown. They followed up in the second quarter with three straight rushing touchdowns, the first two from Miller from 1 and 16 yards respectively and the last a 7-yard run by Takau. The Flyers got their last touchdown of the half when Takau found wide receiver Dayton Dempsey from 30 yards out. The Lions finally got on the board in the third quarter. 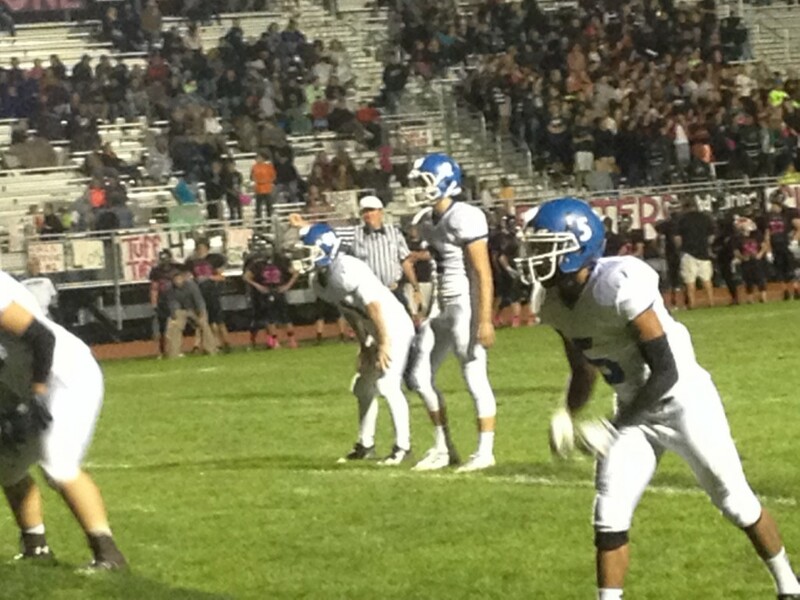 Payson scored the initial touchdown of the second half on a 36-yard touchdown pass from Ben Smith to Dalton Baker. The Flyers responded with another touchdown from Takau, again from 7 yards out. The carnage continued on the ensuing kickoff when Kennedy scooped up the Lion fumble and returned in 18 yards for a touchdown. With the game out of reach 49-7 in the fourth quarter, both teams had a touchdown from backup players. Hobbs Nyberg scored on a 5-yard run for Dixie. Buc Frasier put Payson on the board again with an 8-yard run to finish the scoring. Dixie climbs to 4-4, 2-2 in region. The Flyers will host Cedar this Wednesday before finishing the season traveling to Snow Canyon. 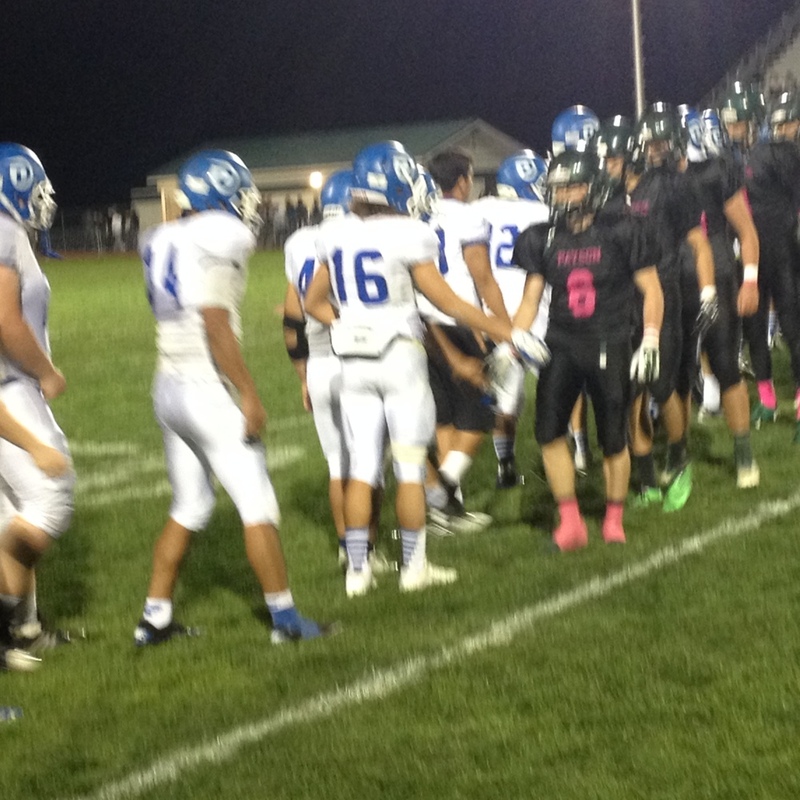 Payson falls to 0-8, 0-4. The Lions will host Pine View Wednesday before traveling to Cedar for the last game of the season.